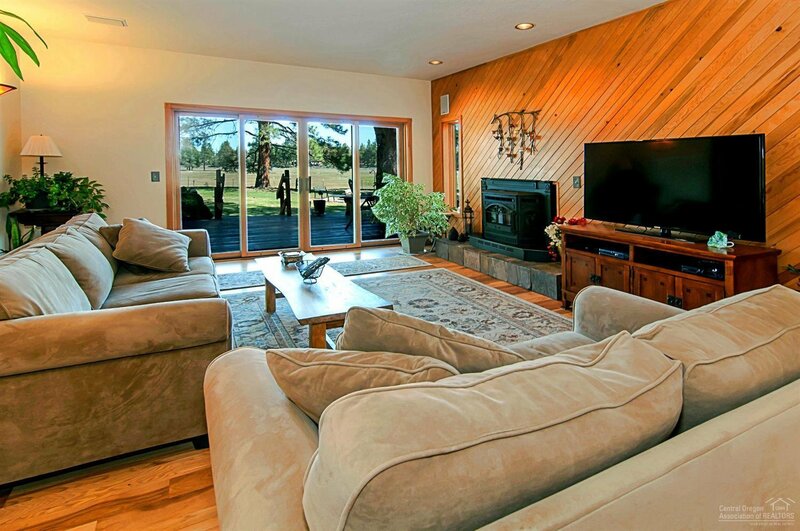 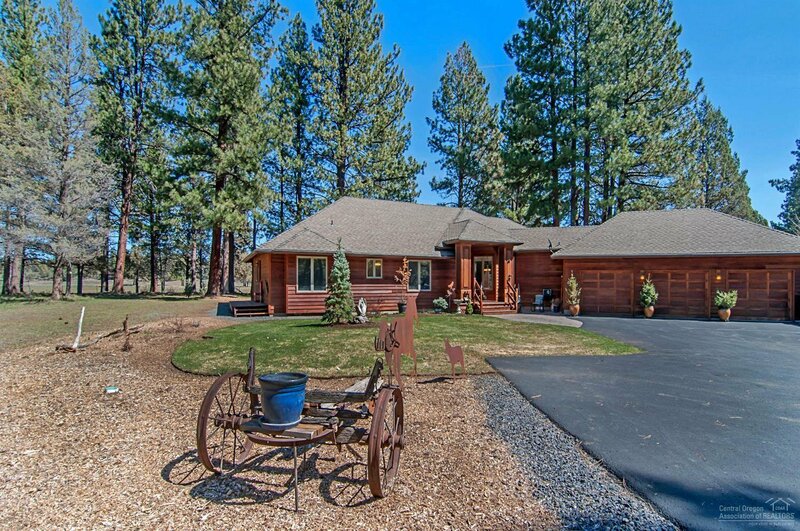 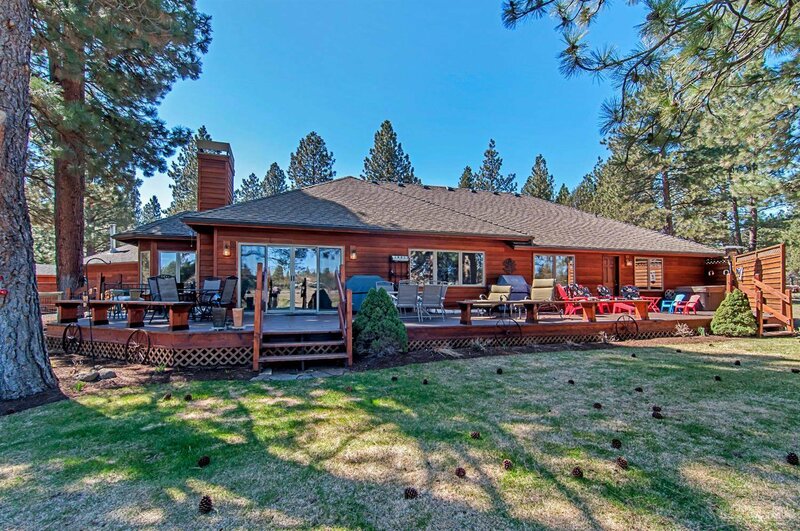 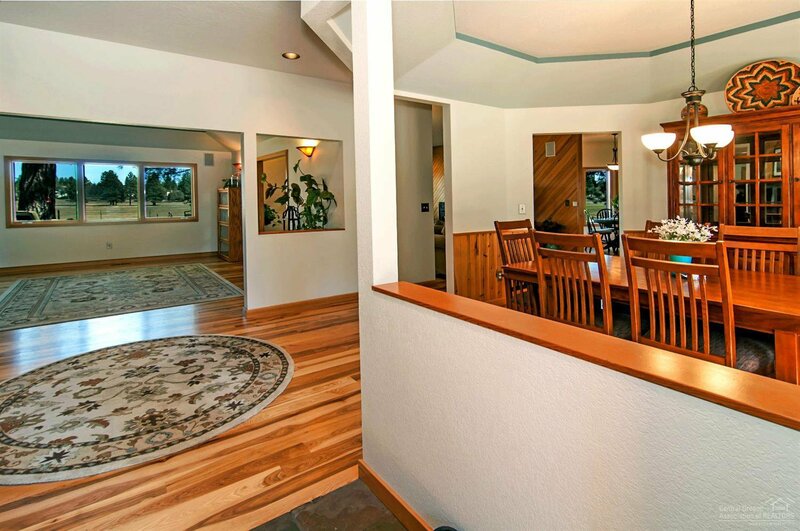 Meadow views from this Sage Meadow home create wide open peaceful-private space. 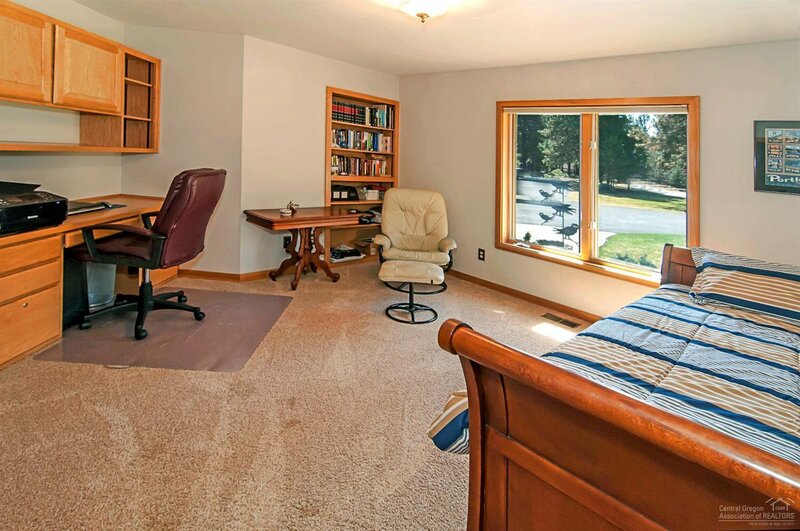 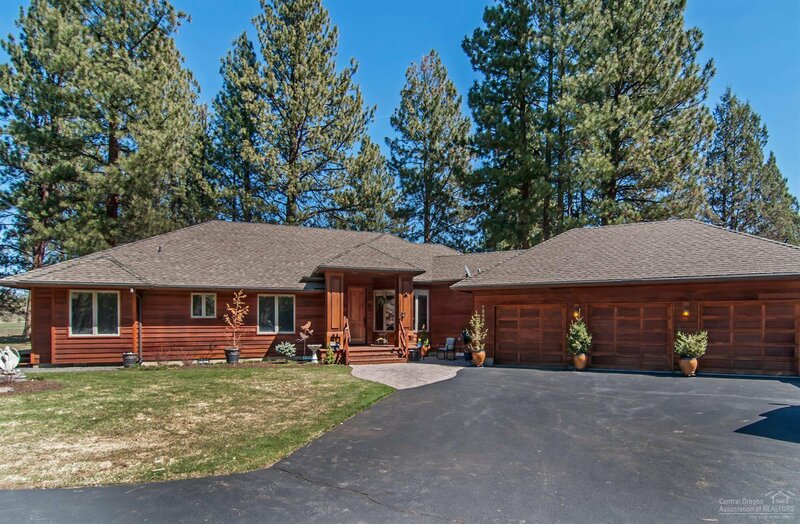 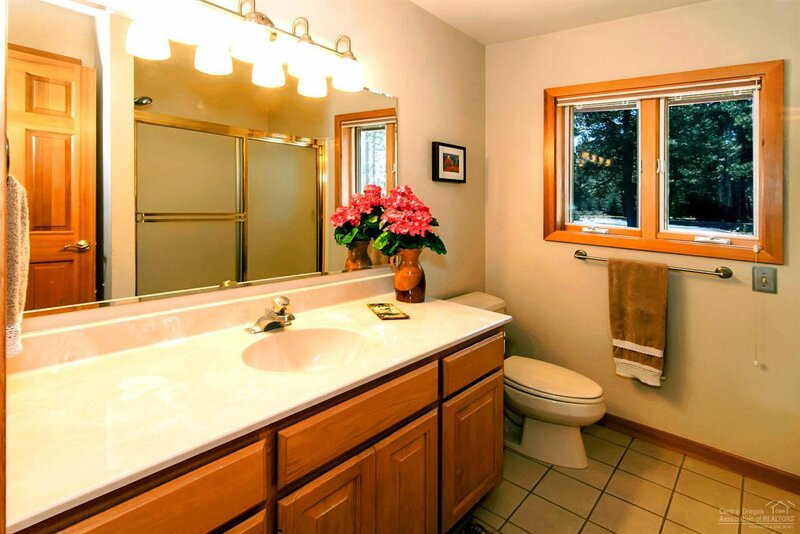 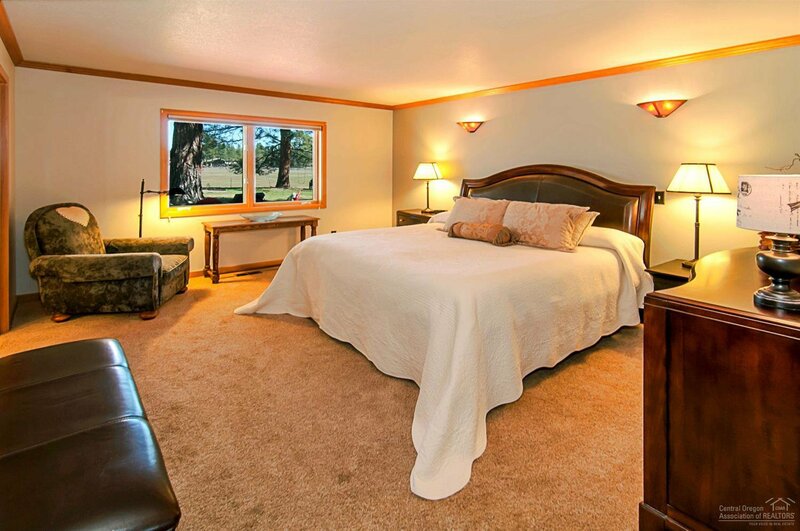 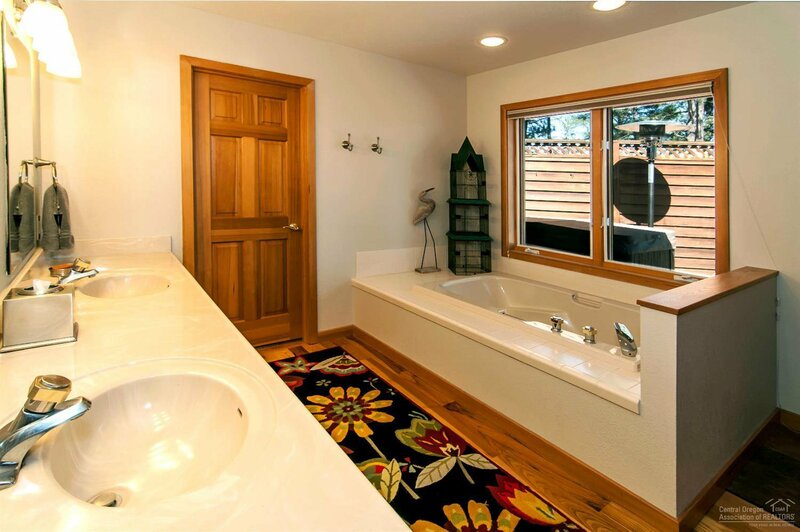 This single-level home features 3 bedrooms, master suite has access to deck hot tub. 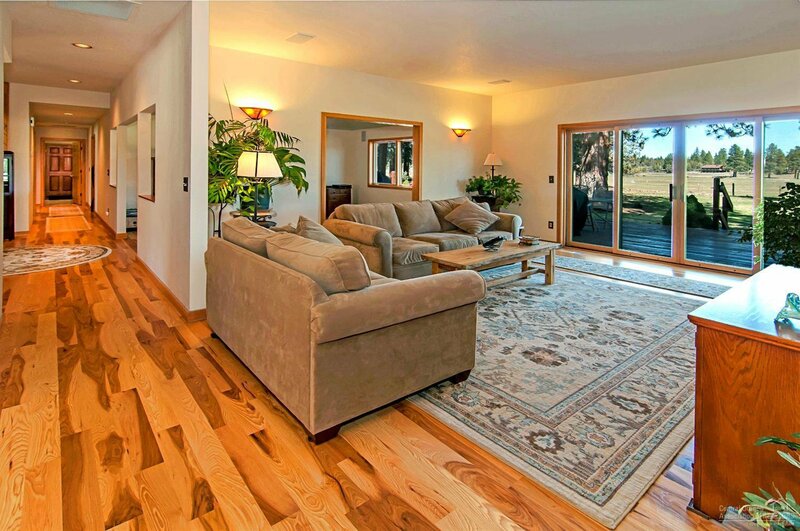 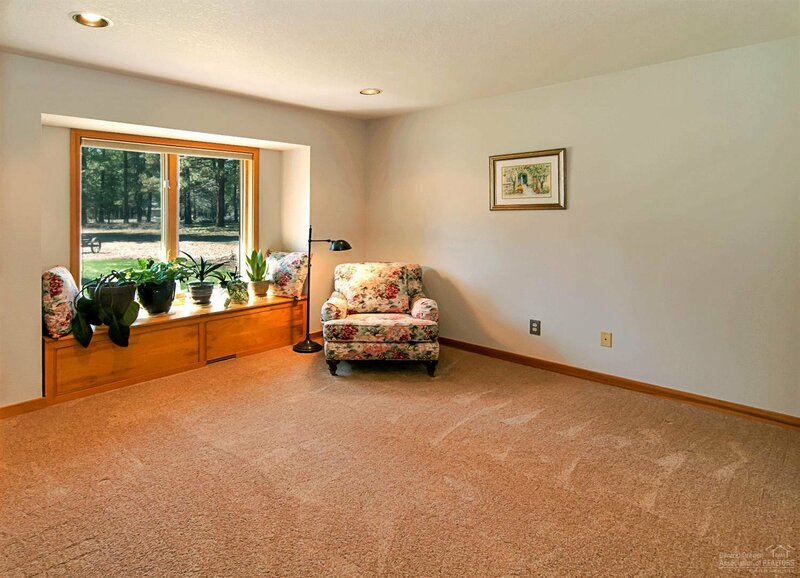 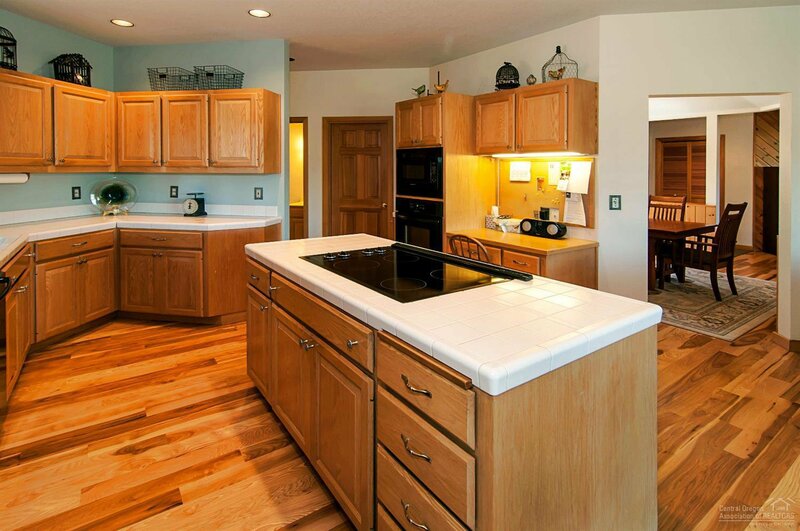 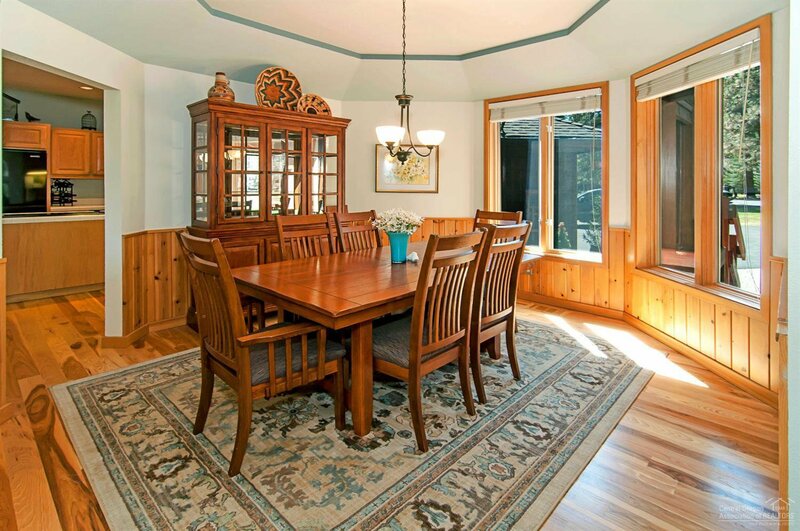 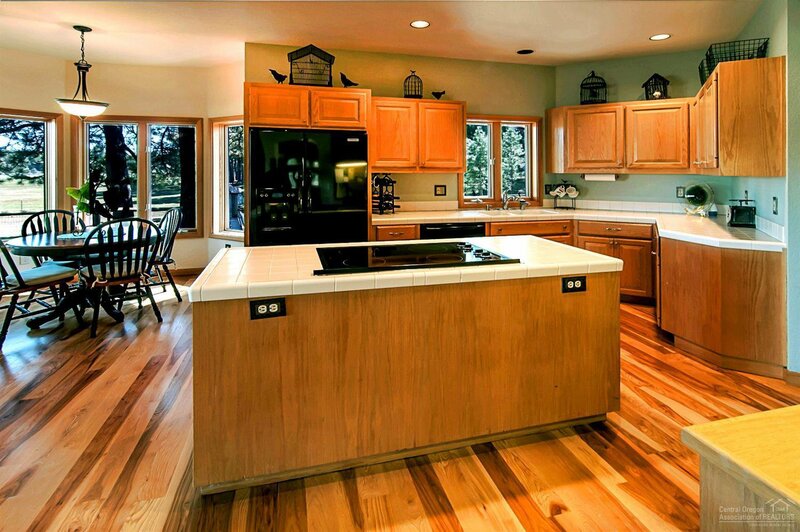 Living room, family room, dining room, kitchen and kitchen nook feature hickory floors. 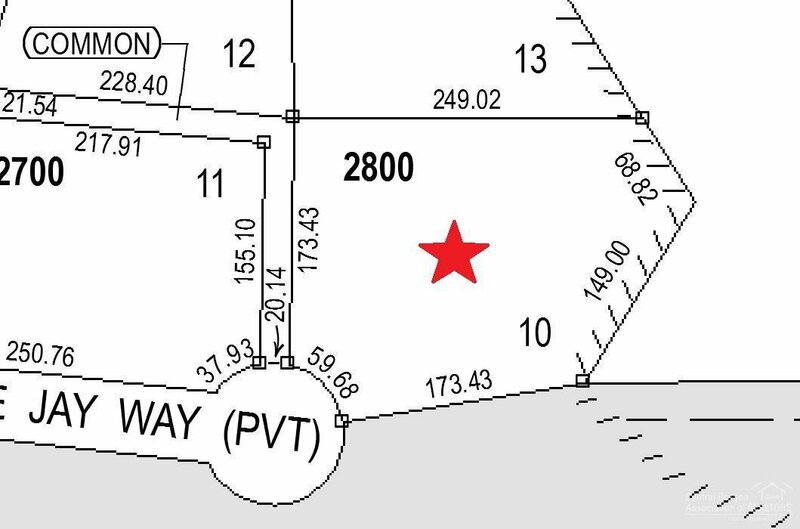 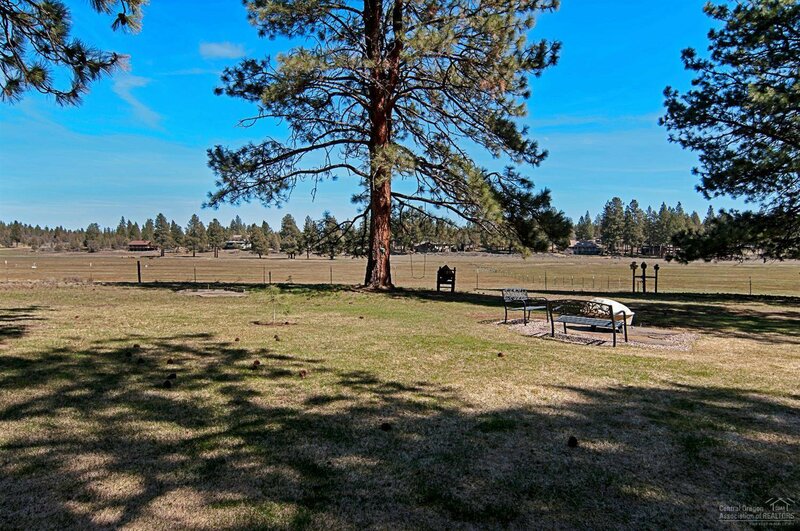 1.16 acres on quiet cul-de-sac, with fenced area for pets and fenced area for RV. 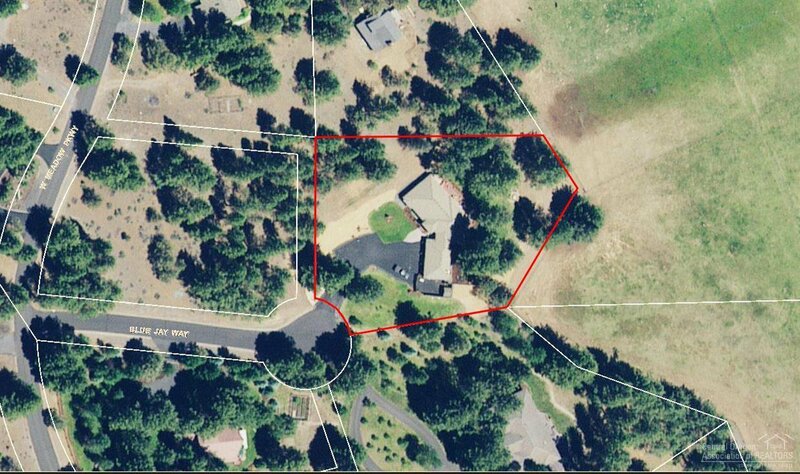 Access for forest land nearby.